Meat Raffle Charity Event: Tom Watson! 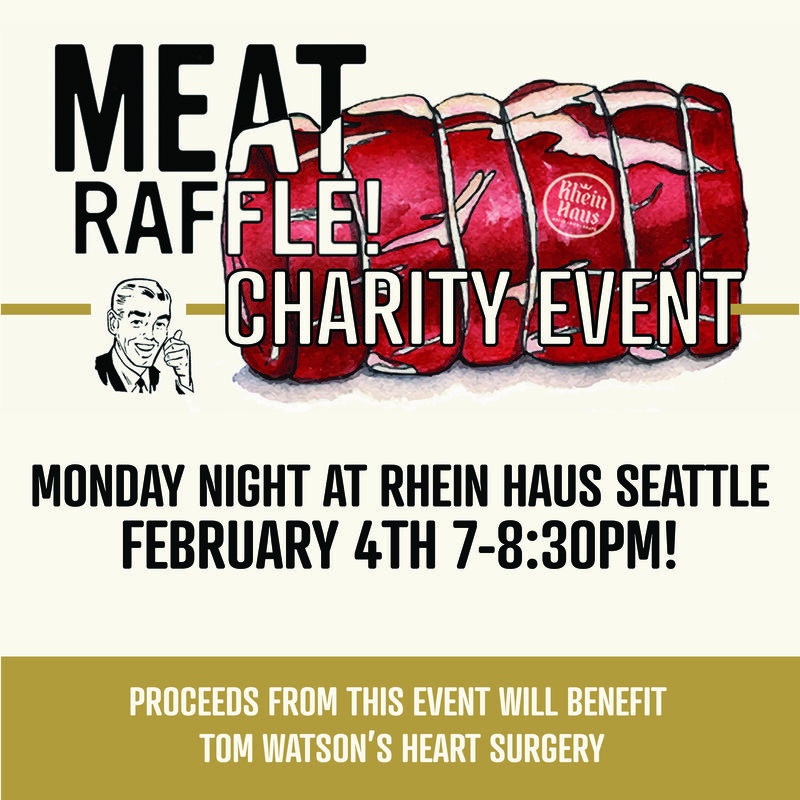 Join us on February 4th as we hold our Monday Night Meat Raffle Charity Event that will benefit Tom Watson's open heart surgery. Raffle Tickets are just $1 each / 3 Winners every hour / Take home fresh house-made sausage and choice cuts of meat! / Buy 10 tickets to spin the wheel and win more prizes! 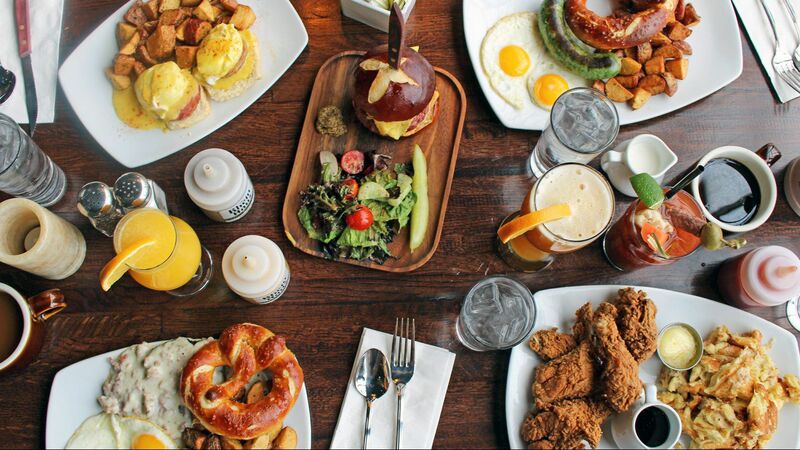 / Final prize winner at 8:30pm will win a GRAND PRIZE / Happy Hour drink prices for meat raffle participants / Use #MeatRaffleMonday for a free meat raffle ticket!